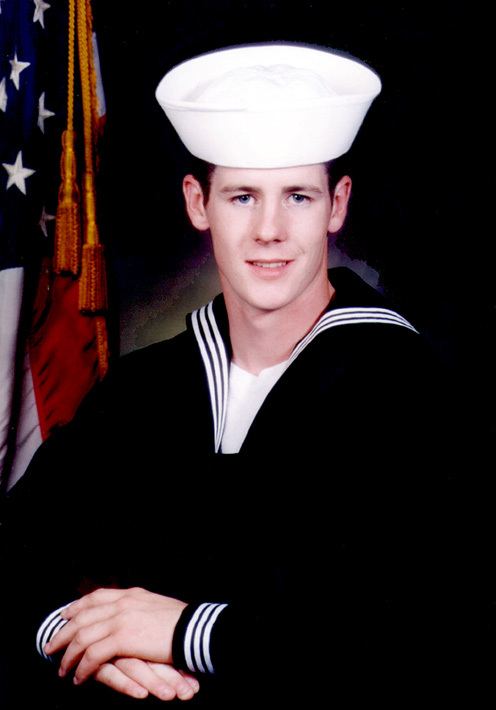 Archbishop Wood High School will host the 20th annual Michael S. Monaghan Concert in honor of a 1995 graduate who lost his life in a tragic U.S. Navy search and rescue training helicopter crash. Bill and Jim Monaghan, Celtic Pride and several guest artists will perform music by the Beatles, Elvis and Billy Joel, along with traditional Irish tunes. All funds raised will directly benefit the Michael Monaghan Scholarship, which throughout the past 20 years has awarded over $125,000 and provided more than 46 students the opportunity to attend Archbishop Wood High School. The concert will be held on Saturday, April 21 at 7 p.m. at Archbishop Wood High School, located at 655 York Road in Warminster. Admission prices are $15 for adults, $10 for children and seniors (no charge for children 4 and under). A silent auction and raffle items will also be available at an additional price. For information, email tickets@monaghanmusic.com or call (215) 357-3370.